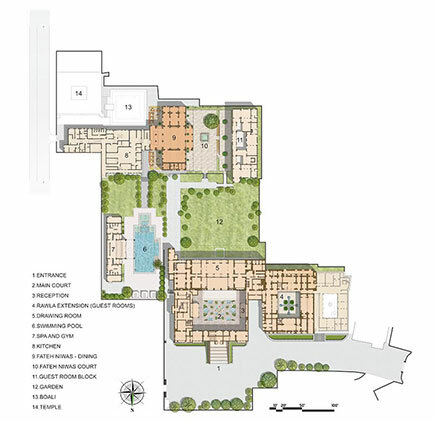 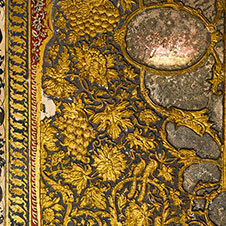 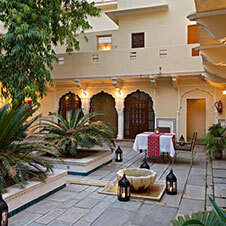 The foundation of the Samode Haveli was laid over 225 years ago by the Rawals of Samode. 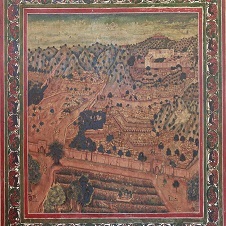 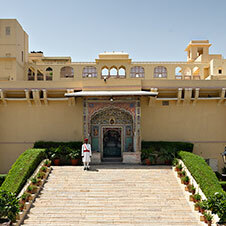 Since its construction the Haveli has been the city home of the rulers of Samode. 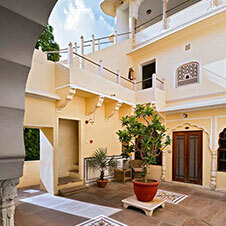 Over the generations many additions and changes were made to the original structure of the Haveli. 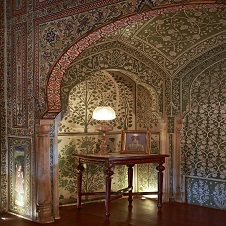 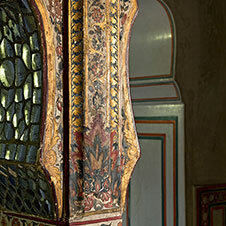 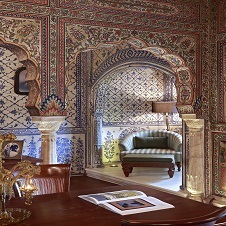 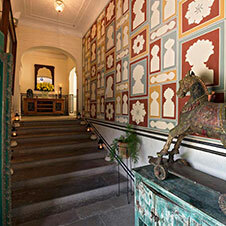 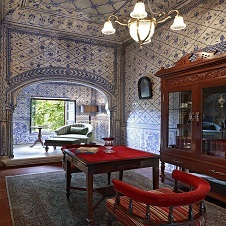 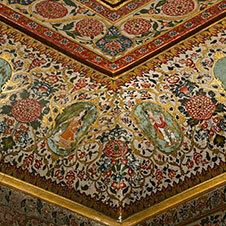 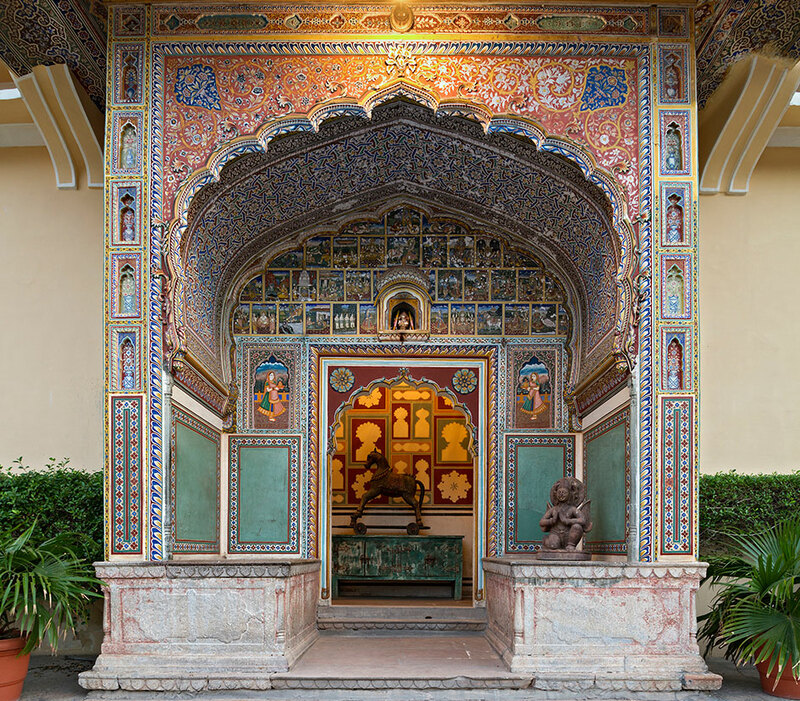 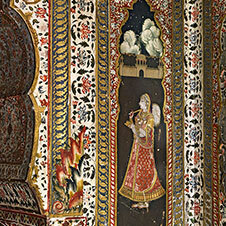 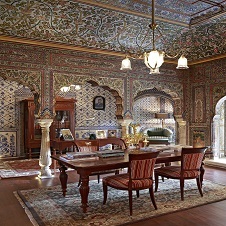 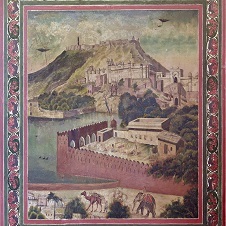 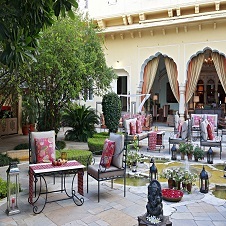 These alterations give the Haveli a unique and distinctive old world charm. 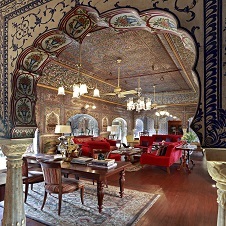 Built across many levels around a series of traditional chowks or courtyards, the Haveli is a quintessential Indo-Saracenic regal residence.